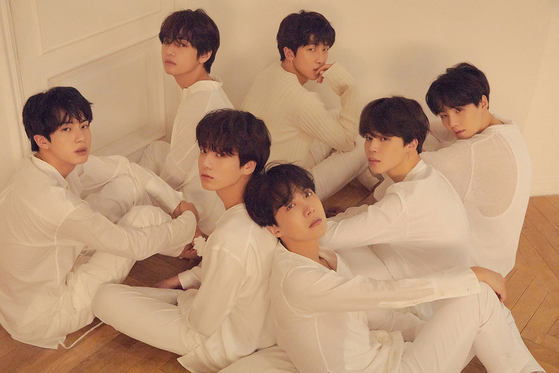 "The Song that BTS Wanted to Show ARMYs the Most"…What is 'Airplane Pt.2' About? 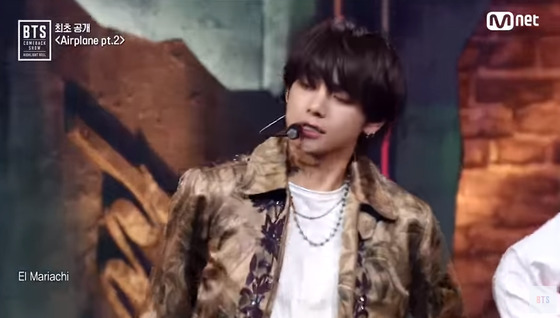 BTS began promoting their new album in Korea starting with Mnet BTS COMEBACK SHOW on May 24. 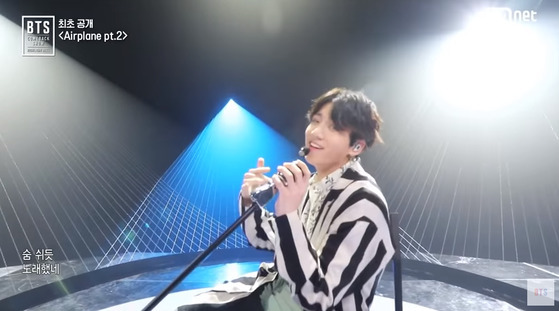 On this day, they performed numerous songs including FAKE LOVE, Airplane pt.2, and Anpanman. 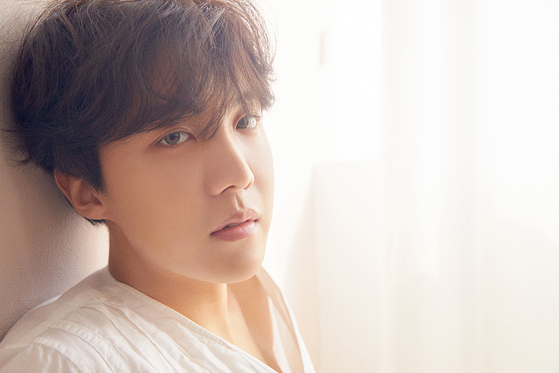 While Airplane pt.2 is widely known for the extended version of J-HOPE's Airplane in his Mixtape, members revealed that this song connotes the emotions they felt on the airplane and hotels during world tour season. 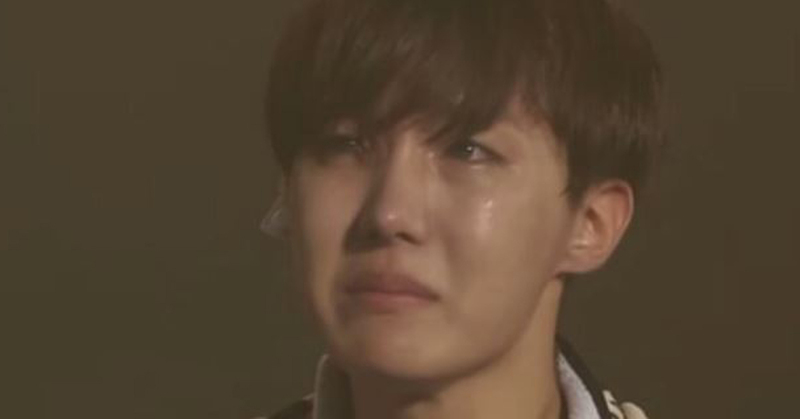 Prior to performing Airplane pt.2, J-HOPE explained that it is the song "BTS wanted to show ARMYs the most." 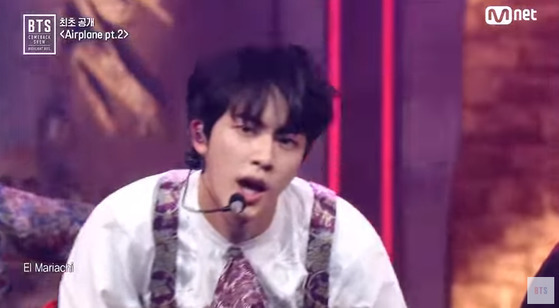 "El Mariachi" continuously appears throughout the song Airplane pt.2. 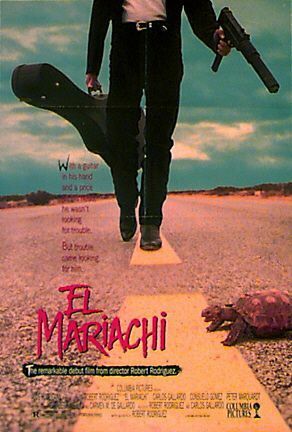 El Mariachi is a film about a wandering musician who sings romance but nobody cares. 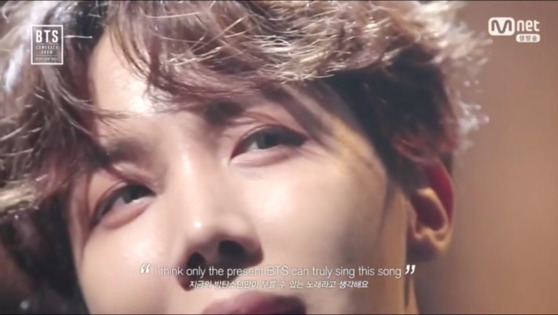 Despite the apathy, musician steadily continued his music, and it somehow reminded the old days of BTS. Their lyrics "Wherever in the world, I will sing" clearly defines what "El Mariachi" conveys in the song.